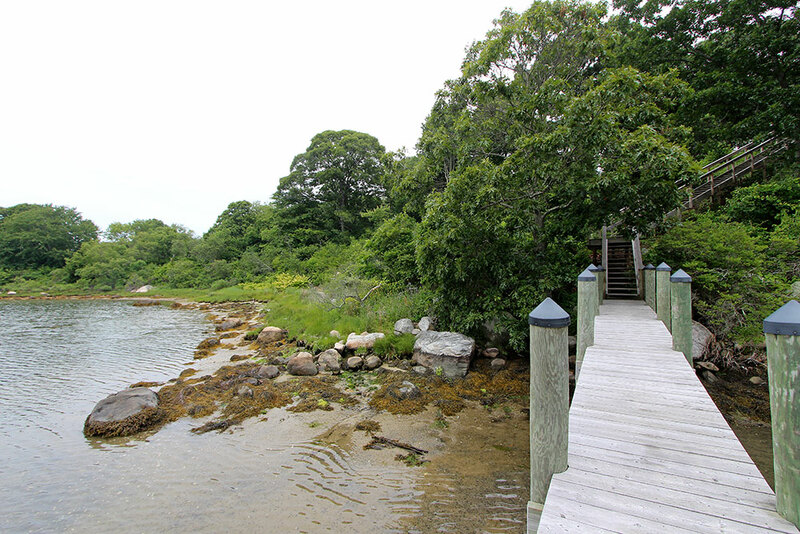 Significant price adjustment on the only vacant property on Fishers Island with a dock. 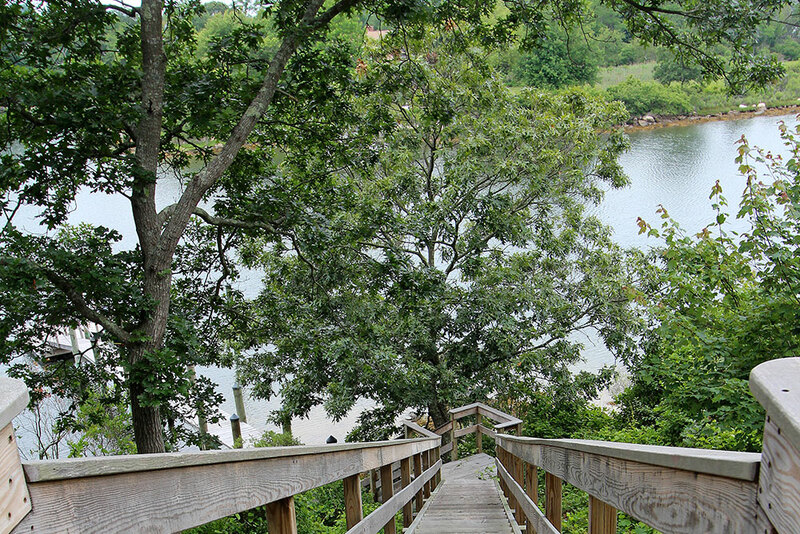 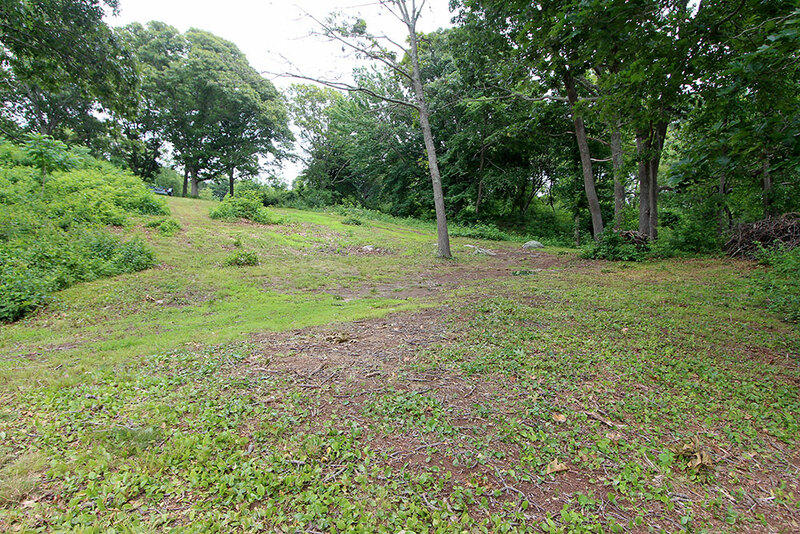 The lot includes one of the highest elevations on Fishers Island in addition to a wonderful view of West Harbor. 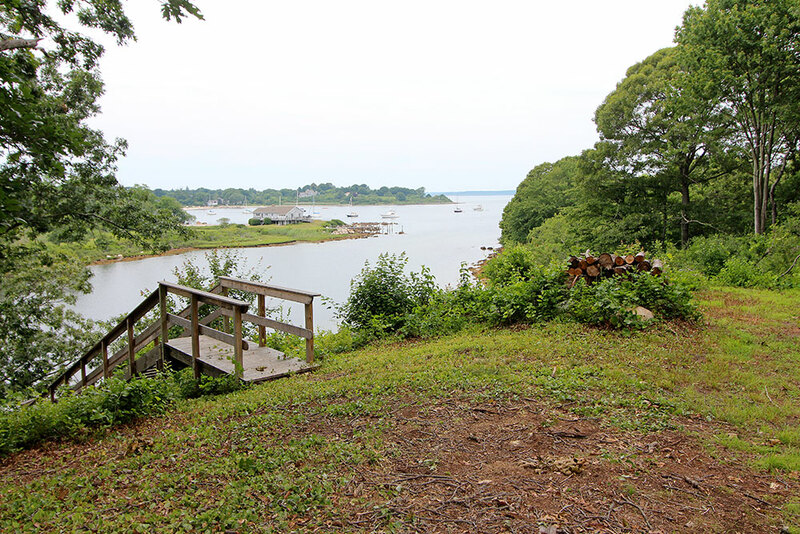 A 360 degree view of the island and surrounding waters would be possible from a second floor home elevation. 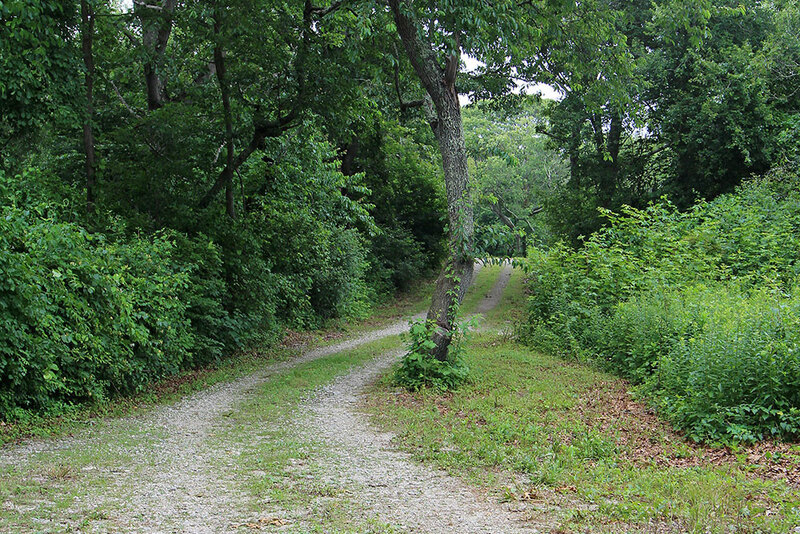 In addition to the dock, a gravel road with utilities has already been put in from the main access road to the property. 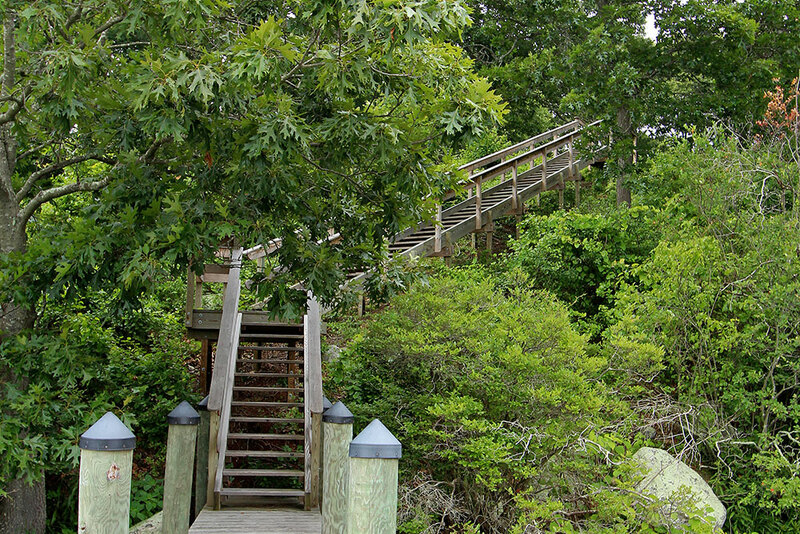 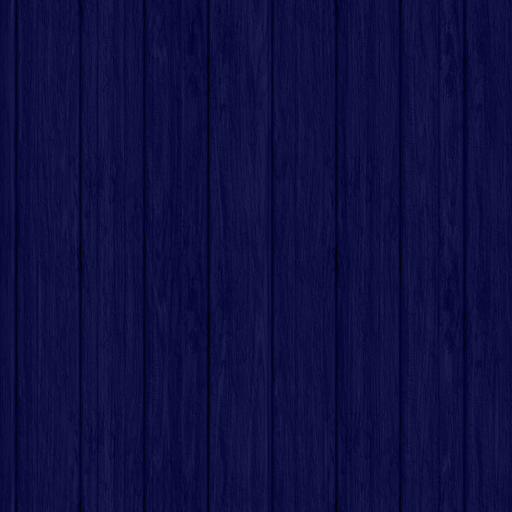 -The dock and steps designed by Docko incorporated and built by Gwenmor Marina are the best available. 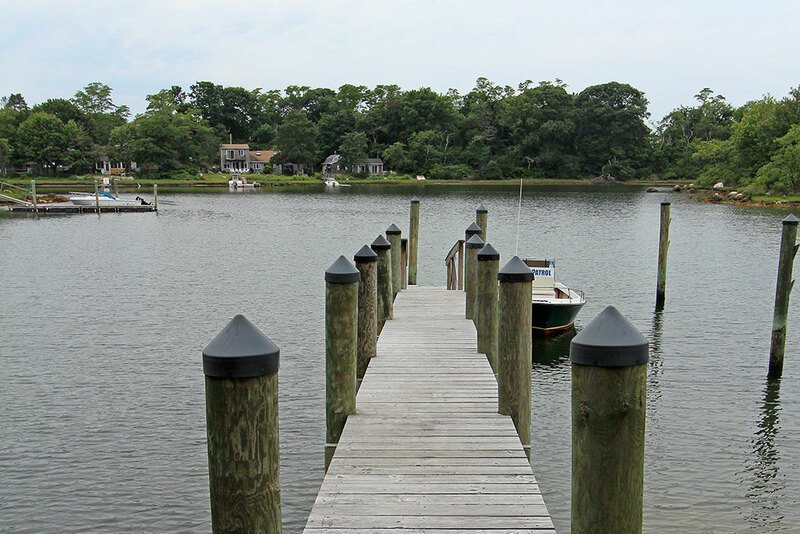 -The dock is only 600 yards from deep water mooring in West Harbor and the water is over 8 feet deep at the end of the dock. 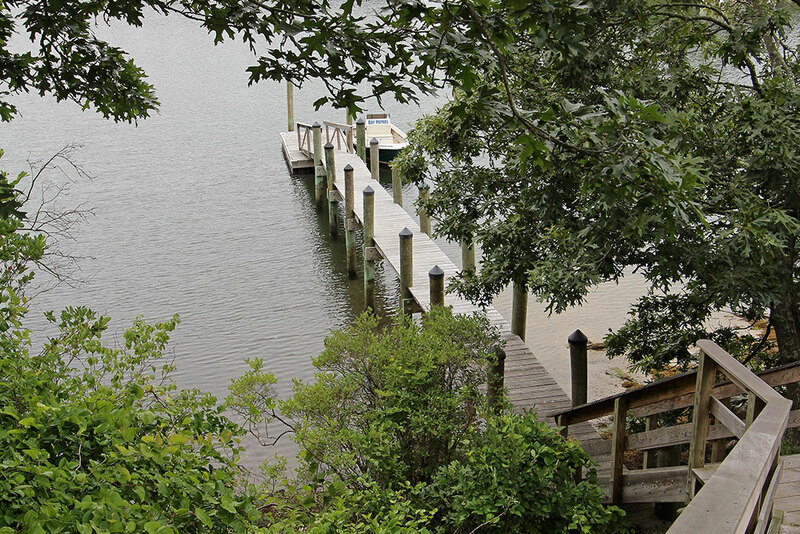 -Access into the cove is no problem for any size outboard motor and boat. 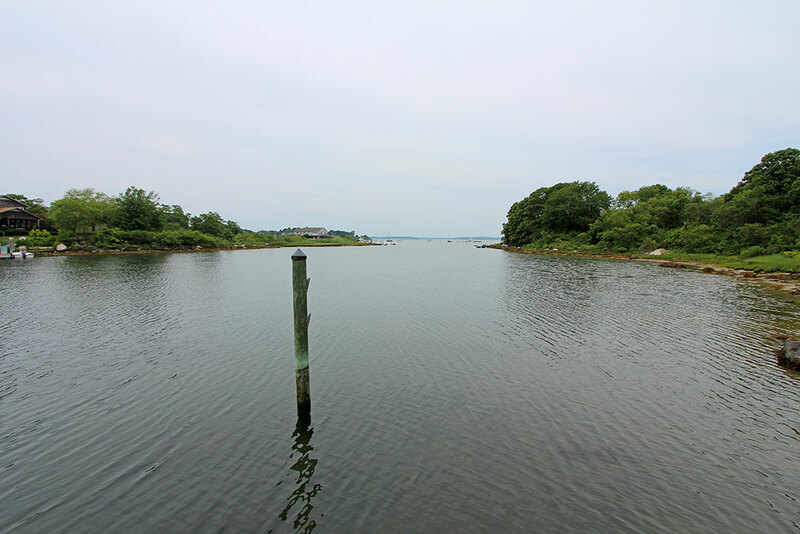 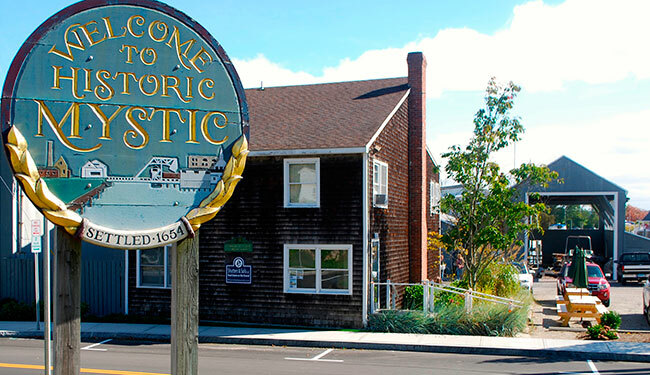 -The commute to the nearest marina on the Connecticut shore is only fifteen minutes, thus making New York City and Boston less than 2 1/2 hours from your dock. 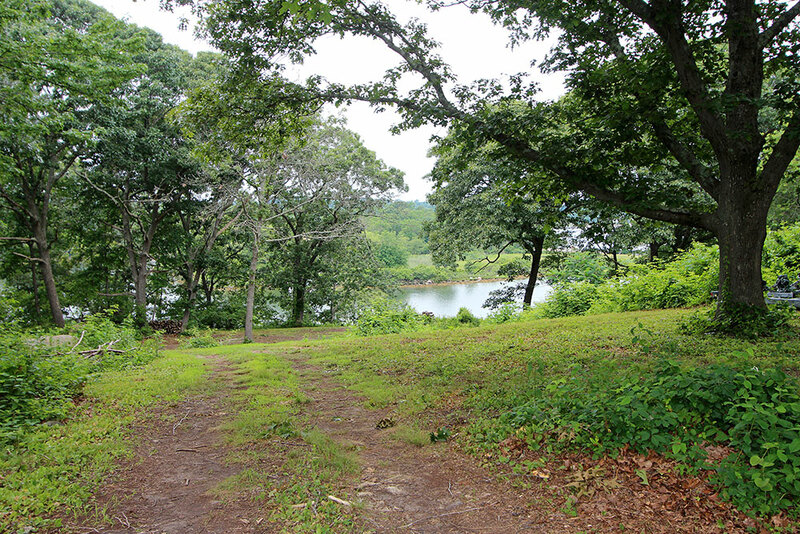 -Over 4 acres in size with many options to build your dream home. 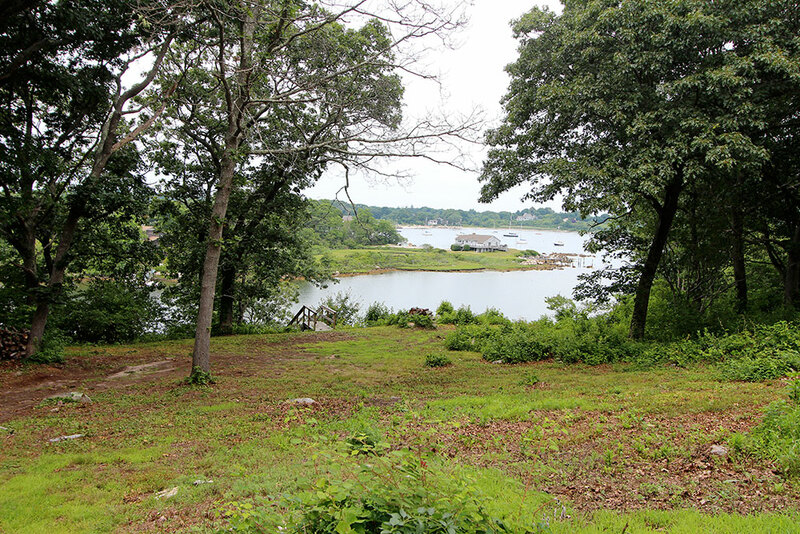 Fishers Island is paradise and this property offers everything that you would want in this incredible community.